Our rooms are designed to make you feel like you are playing the stars in your own adventure. 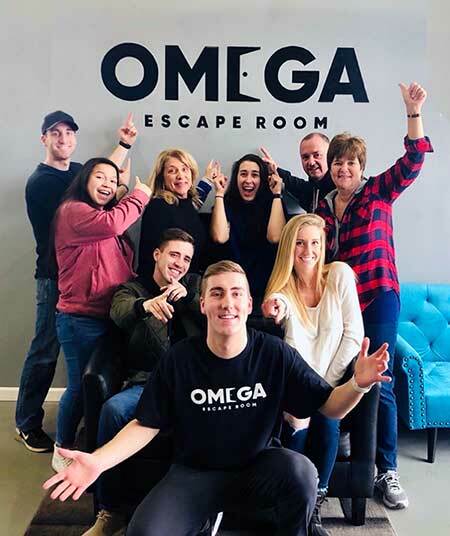 You will never forget your adventure at Omega Escape Room Rochester! Perfect for parties, group outings, corporate events and team building. You will have a ton of fun and make some great memories solving your way through the rooms with your team. Prior bookings are recommended if you want to be sure to get the room and time you want! If you would like to book a room outside of our regular business hours, please contact us and we’ll be happy to work with you to set up a custom booking.